Malmö is Sweden's third largest city and home to the Øresund Bridge, which connects Sweden to Denmark over the Øresund Strait. Founded in 1272 as a fortified port 20 km from Lund, Malmö was for centuries the second largest Danish city while Scania was under Danish rule. 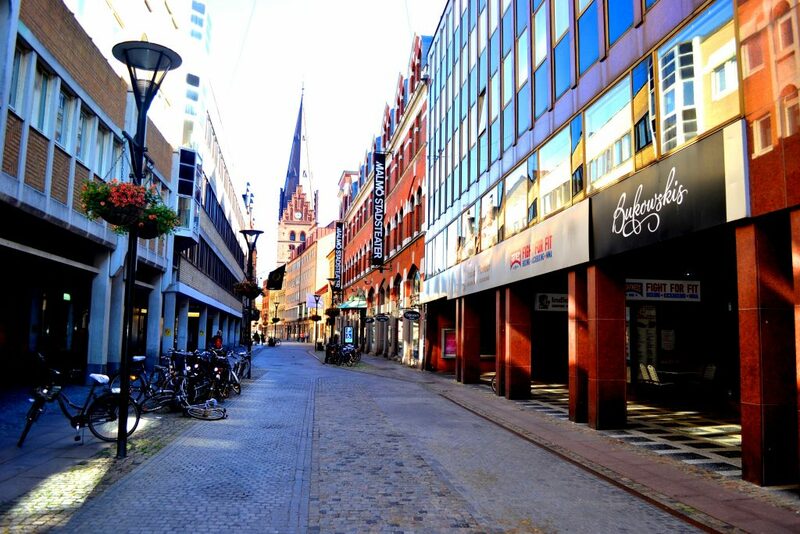 Today about one third of the Malmö population are from various other countries, making the city the most cosmopolitan in Sweden. 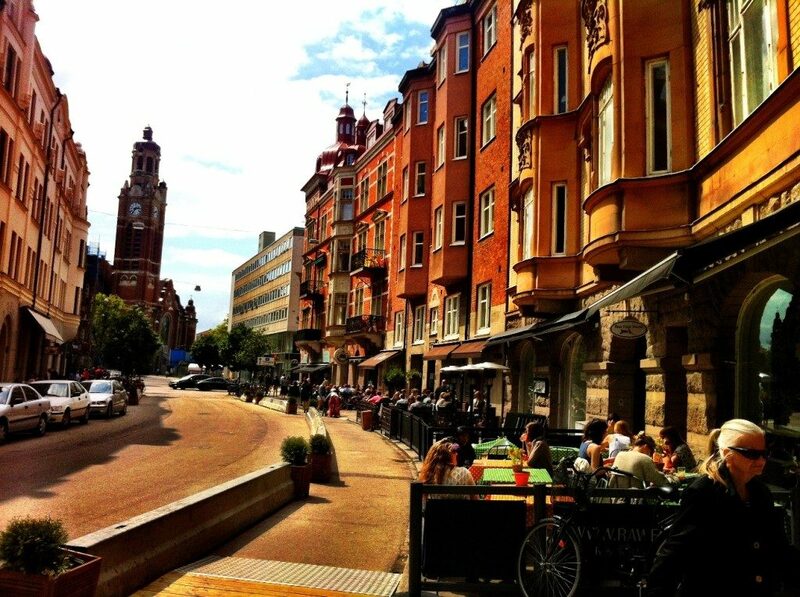 The soaring views along the way are enough of a reason to visit, but Malmo is also a key player in Sweden’s art scene, with a remarkable collection of art galleries and museums, including celebrated contemporary galleries like the Malmö Konsthall and Moderna Museet Malmö. 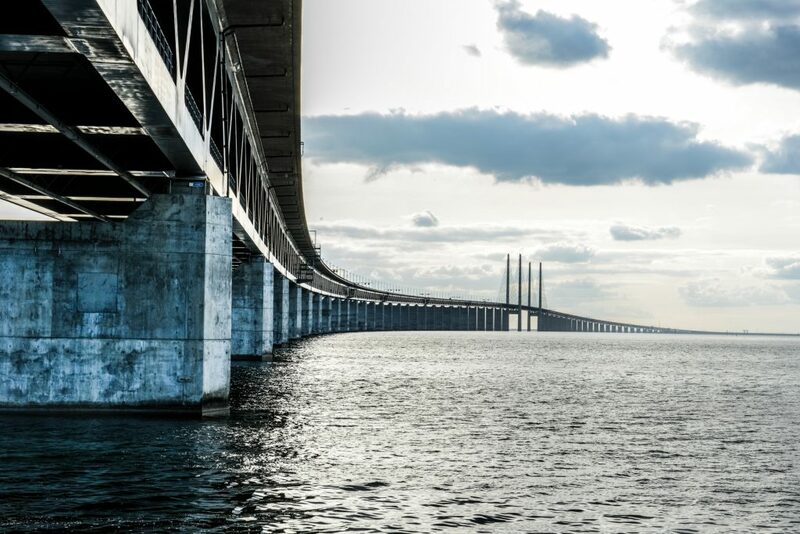 You will meet the driver at your hotel in Copenhagen and he will take you across the magnificent Øresund Bridge to Sweden, which offers a stunning view. 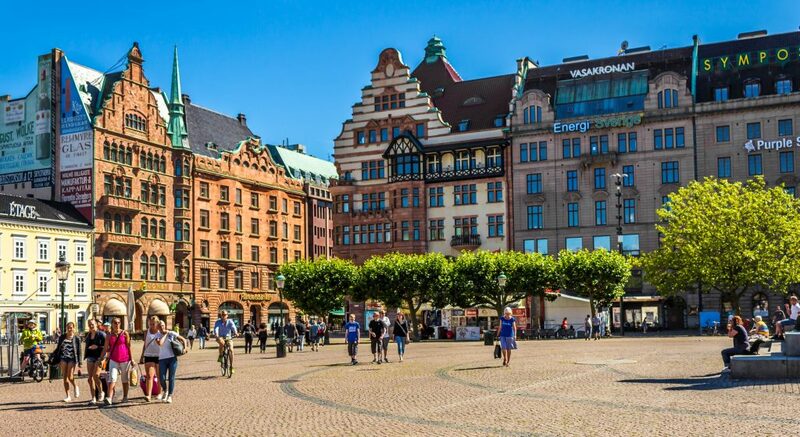 The guide will meet you in Malmö to explore the city: a modern and vibrant town that is the capital and hub of the Swedish Half of Copenhagen and of Southern Sweden. 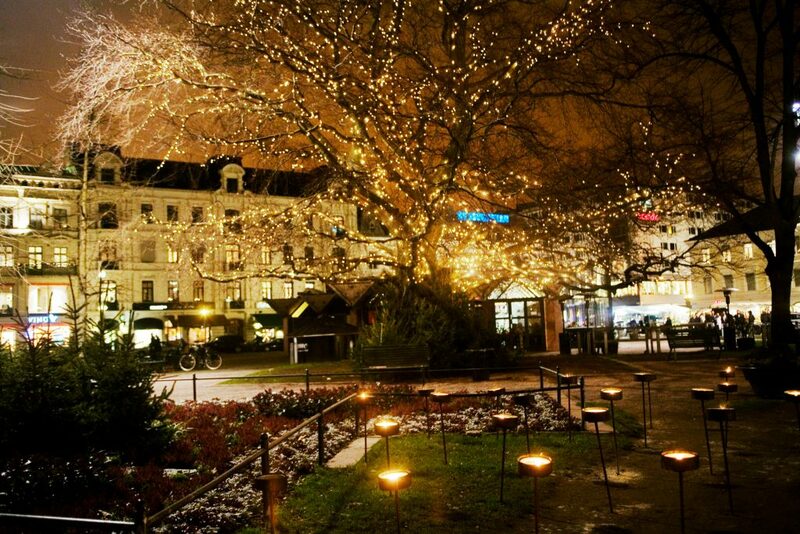 Having been Danish for 400 years until conquered by Sweden, Malmö was once the second biggest city in Denmark and is still today Copenhagen’s sister just across the narrow Øresund strait. 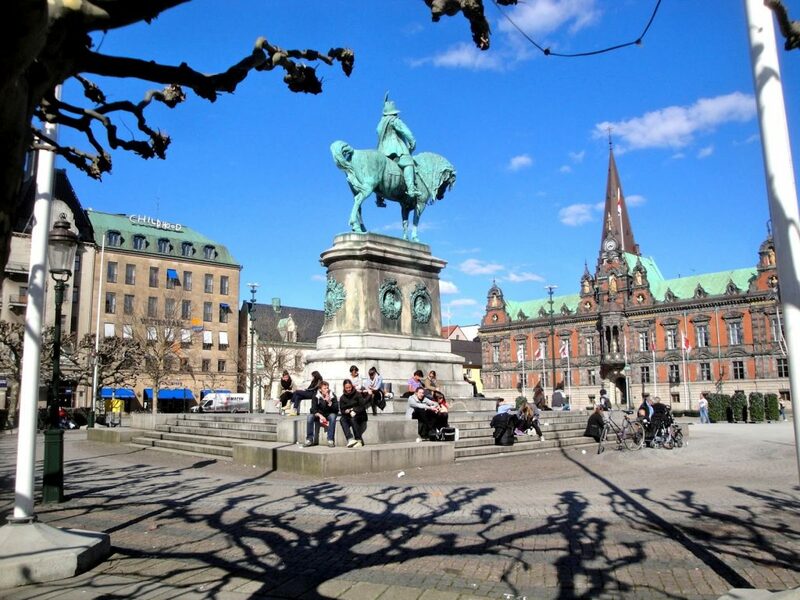 You will then head for the old town, where aging Danish buildings narrate a story of a confident place that considered itself at the very core of power in the Kingdom of Denmark. Following that, you will get the chance to stroll about the beautiful King’s Park, originally designed only for the very rich. You’ll finish off your tour with a look at the latest architecture and the panoramic view at Malmö’s sea front, where Scandinavia’s tallest building, the Turning Torso, stands proudly as the landmark of Malmö. After the tour the driver will return you to your Hotel in Copehnagen.